We install venting for range hoods in both up flow and down flow applications with a residential setting. Bath fan venting and bath fan replacement. 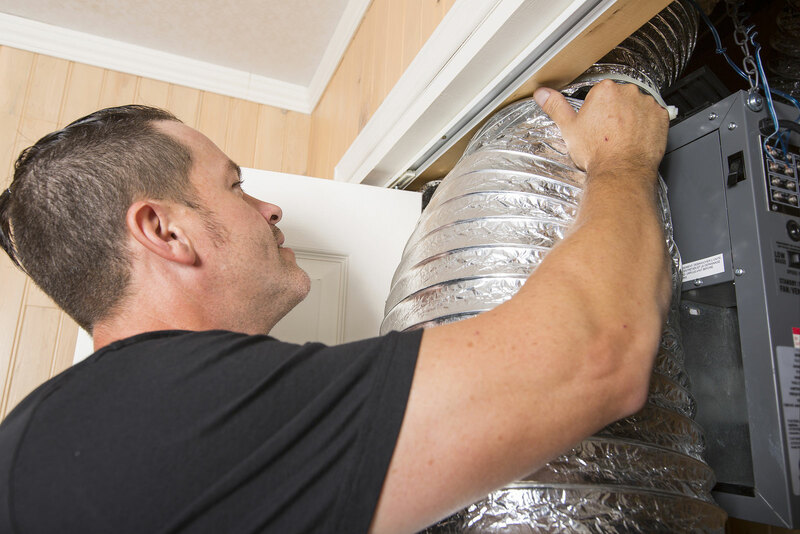 Duct system repair and replacement.